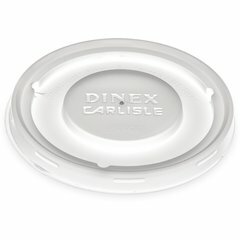 The Dinex-Carlisle disposables factory and warehouse in Batavia, IL is certified by the American Institute of Baking (AIB). 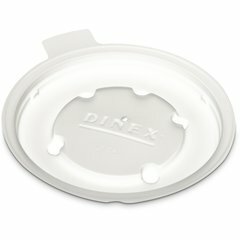 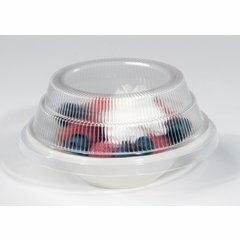 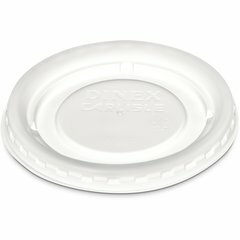 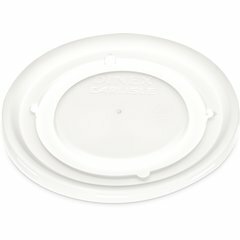 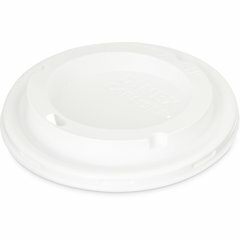 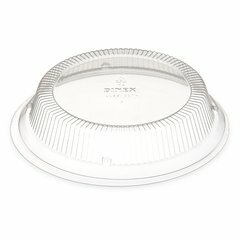 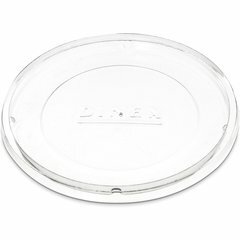 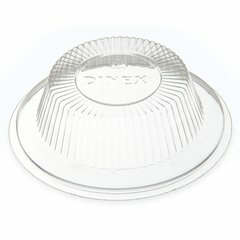 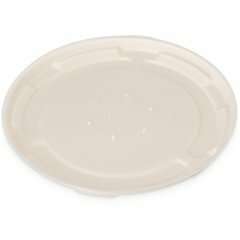 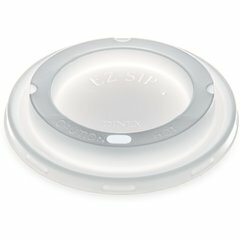 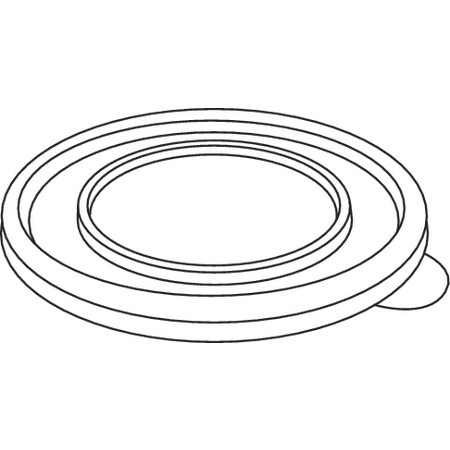 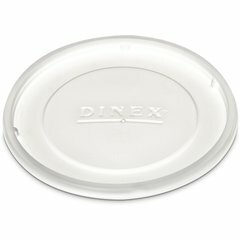 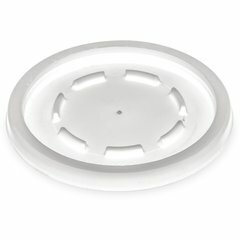 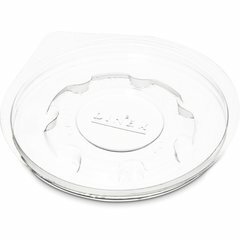 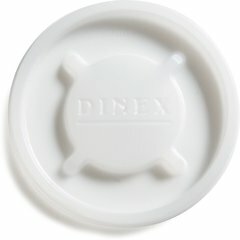 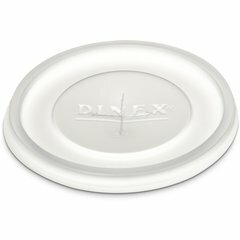 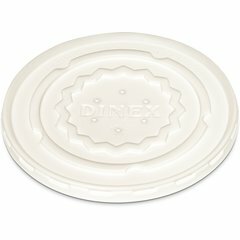 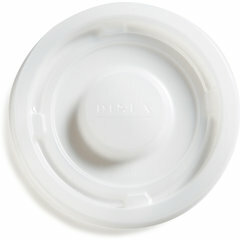 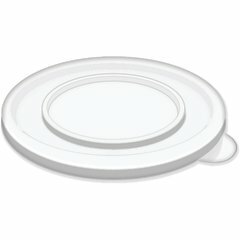 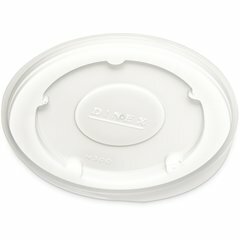 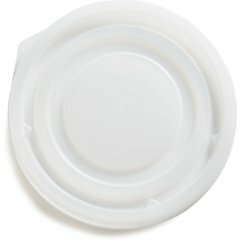 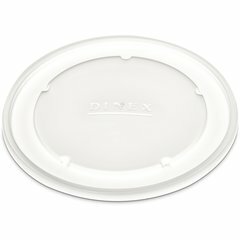 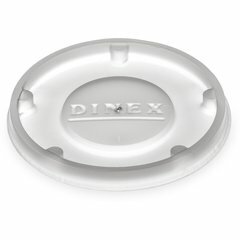 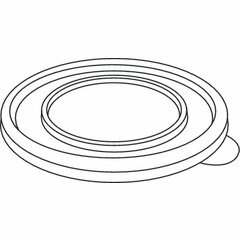 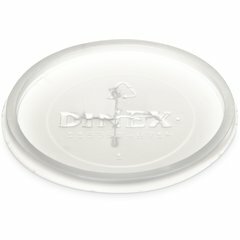 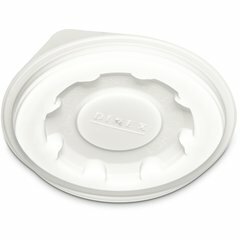 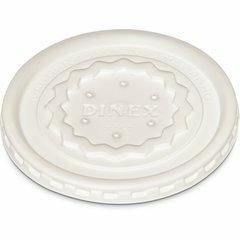 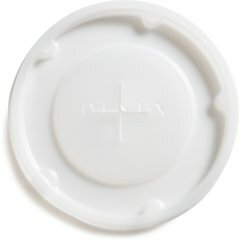 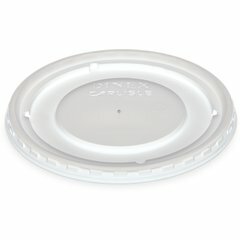 Approval from the AIB certifies Dinex disposable lids and dishware products are manufactured and stored in the strictest of sanitary conditions. 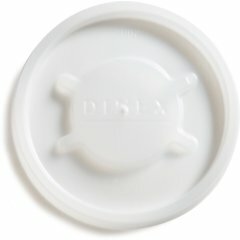 Any factory can start out with FDA approved materials but if those materials are used to produce product in an unsafe manufacturing environment, the finished product may not be safe. 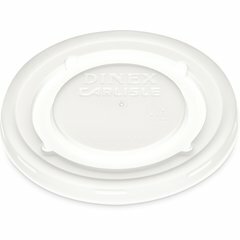 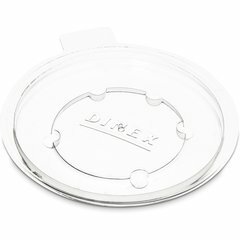 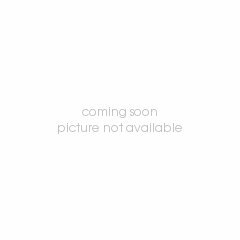 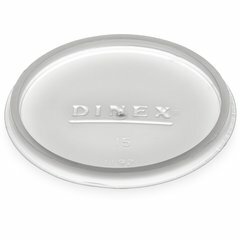 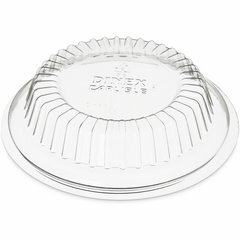 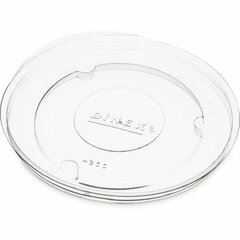 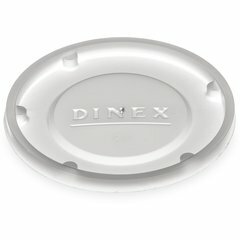 Buying Dinex disposables assures you the products you are using were manufactured in an environment that is contamination and pest free with a reduced potential for food contamination. 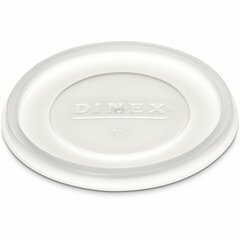 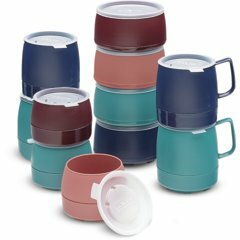 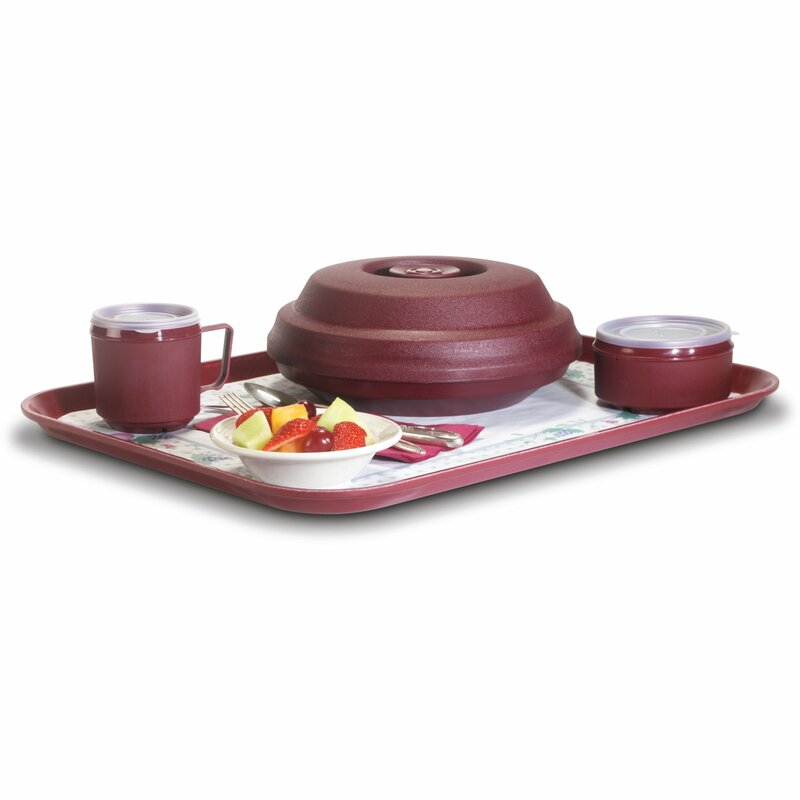 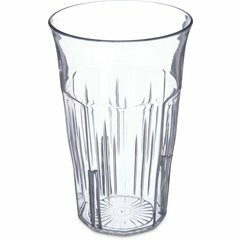 Used along with properly sanitized reusable wares, Dinex offers you the safest products for use in the healthcare industry. 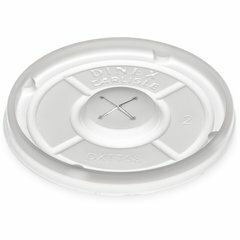 Recyclable: “6” signifies polystyrene (PS).